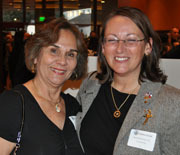 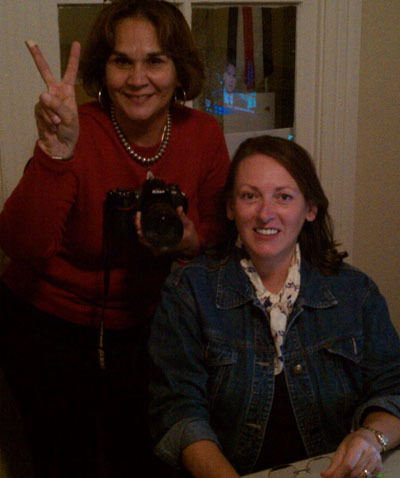 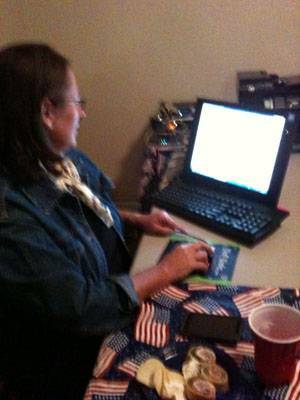 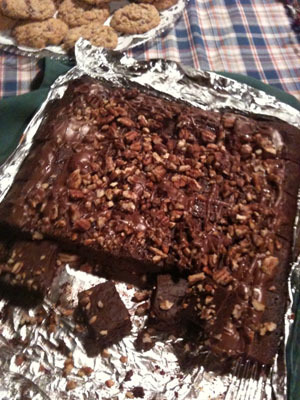 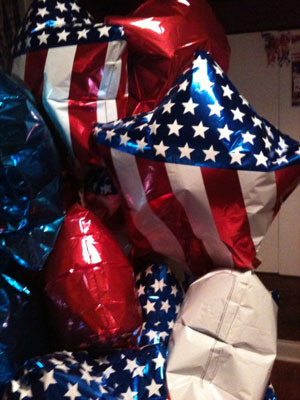 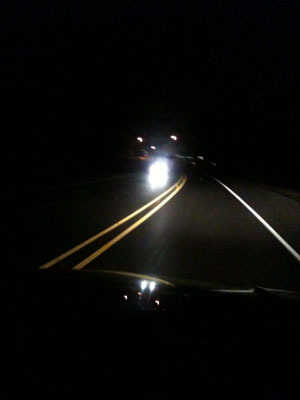 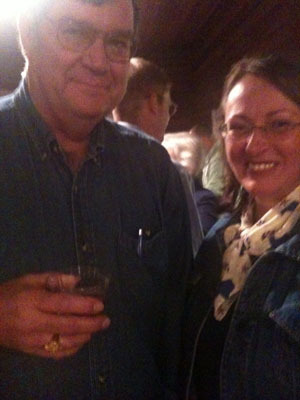 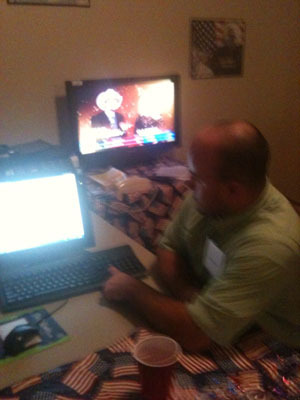 TexasGOPVote bloggers Sonja Harris and Beverly Nuckols send in their live updates from Comal County, Texas. 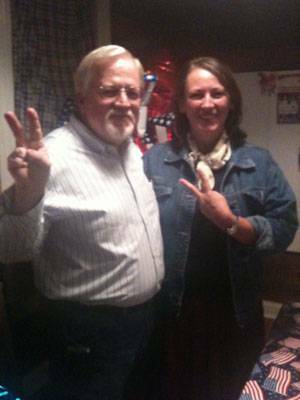 Beverly Nuckols: We're celebrating in Comal County! 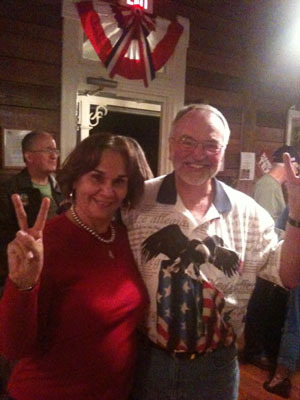 Sonja Harris on the way to Comal County Victory Party after working the polls!!! 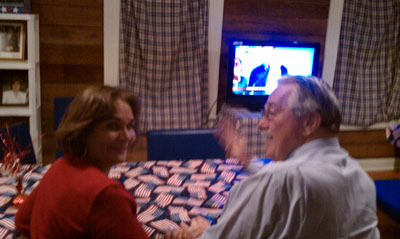 Sonja and her husband Bill watching the elections!